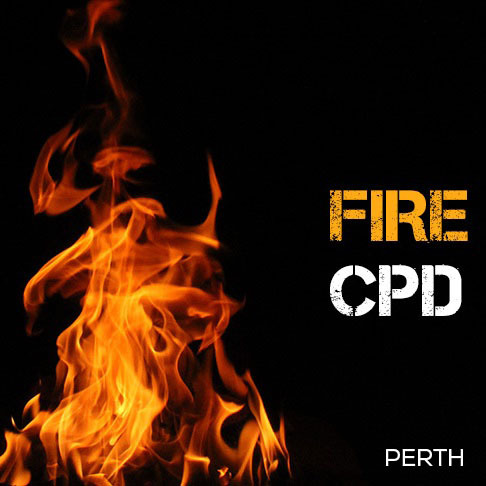 BLUECHIP is pleased to be hosting the CPD seminar on Wednesday 10th April 2019, the seminar called "Fire and Materials" will be presented by Wood & Grieve Engineers Adelaide. 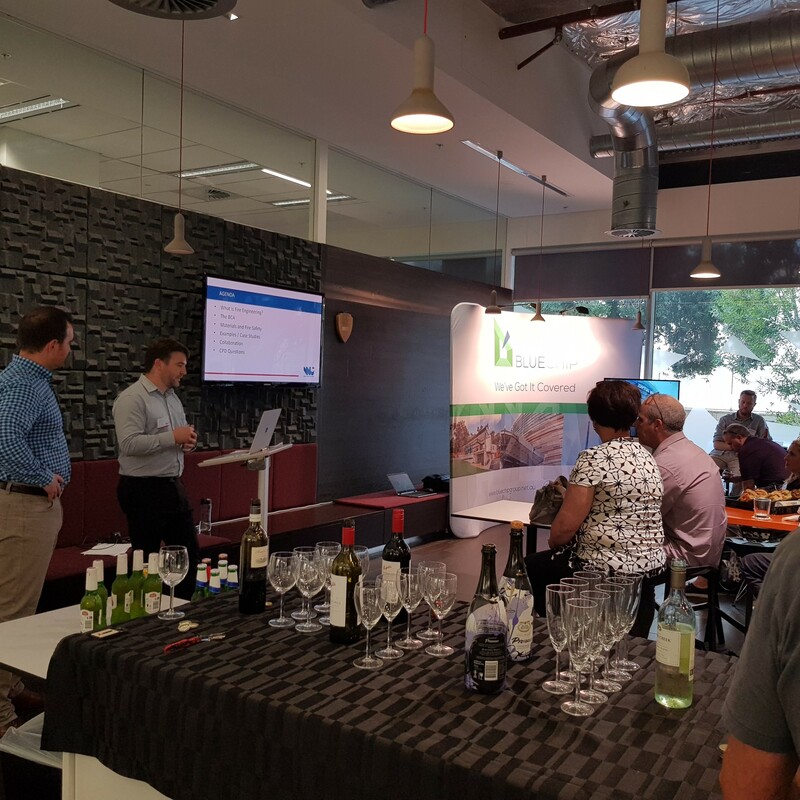 BLUECHIP hosted a successful CPD seminar on the 26/2/19 called ‘Fire & Materials’. 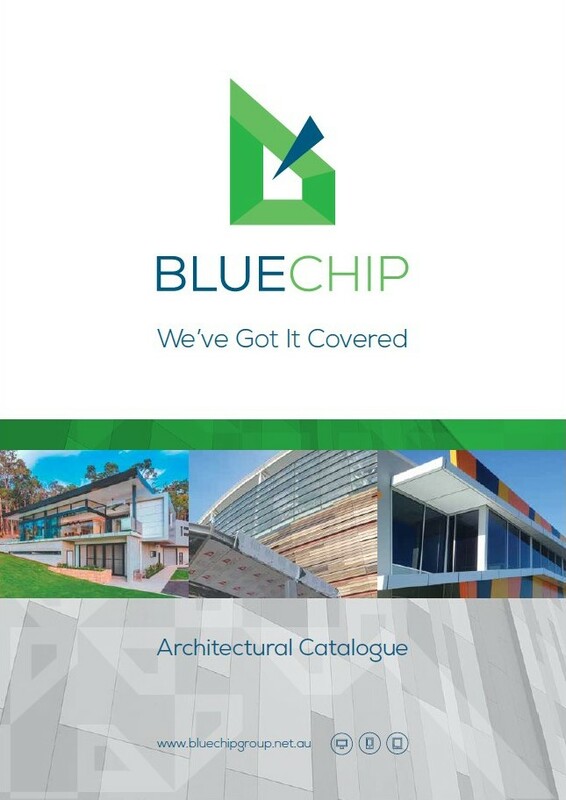 Thank you to all who attended and we hope you enjoyed the networking, drinks & food on behalf of BLUECHIP. 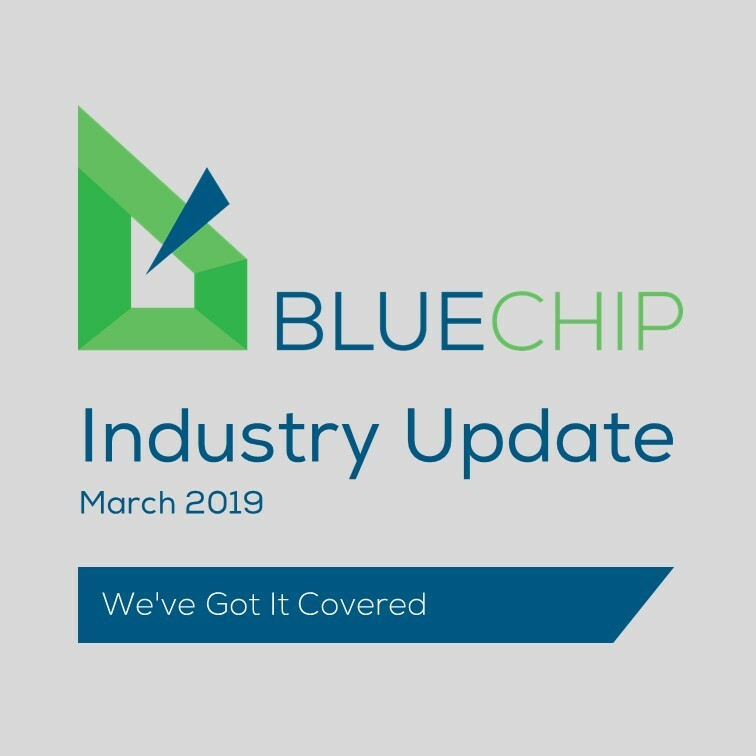 BLUECHIP is pleased to be hosting a CPD seminar next week on Tuesday the 26th February. The seminar called "Fire and Materials" will be presented by Wood Grieve Engineers. 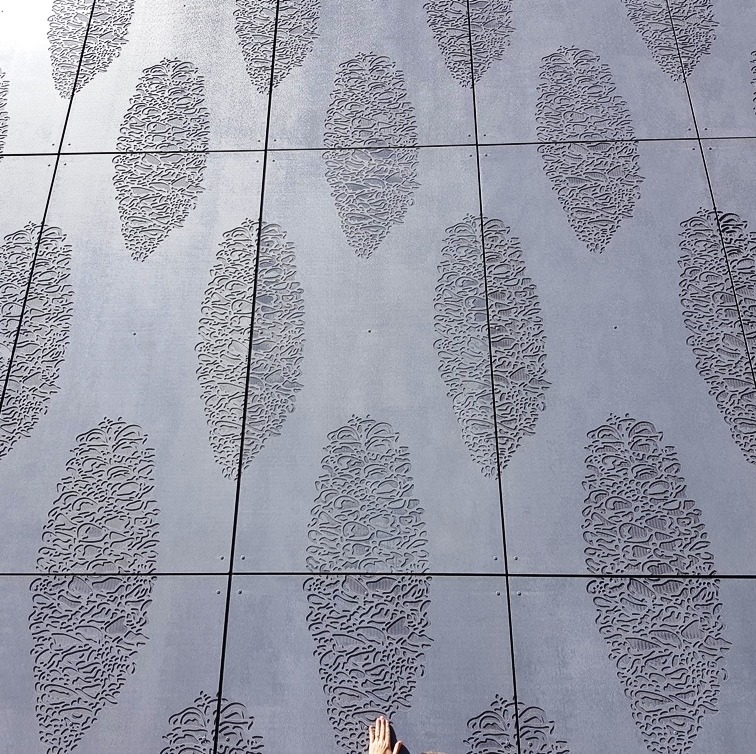 The current review of some CodeMark Certifications has lead to a lot of misleading information being circulated. 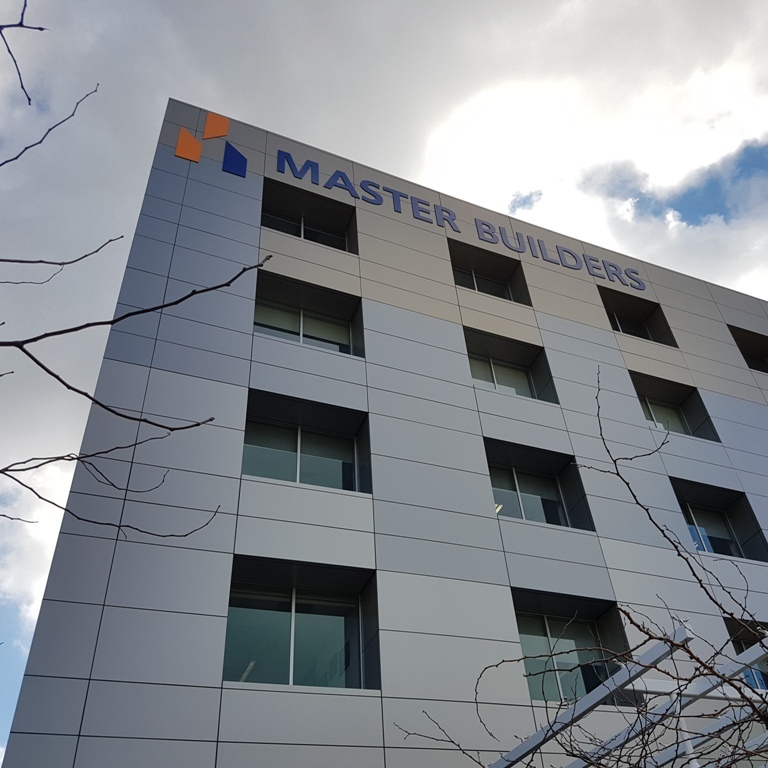 CMI has released a statement confirming it does not mean materials are non-compliant.